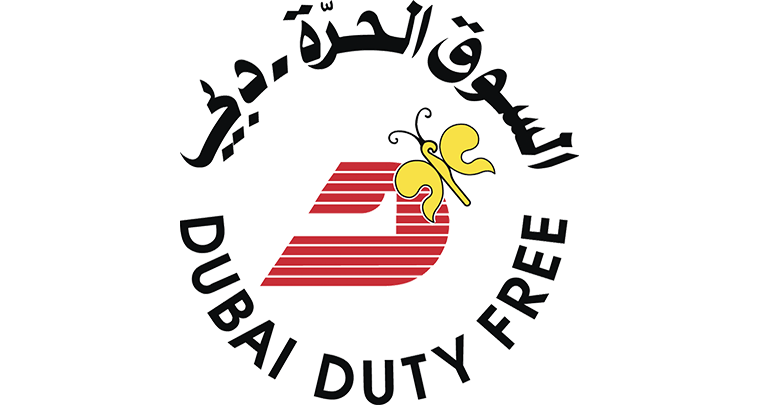 Dubai Duty Free in partnership with Connectiv, the Digital media specialist for the duty and travel retail industry, has selected ONELAN’s Linux-based Net-Top-Box (NTB) signage appliances for its duty free advertising network due to the NTB’s proven reliability in 24/7 applications, high quality Blu-ray™ content playback, detailed proof of performance, minimal maintenance overhead and ease of use. A key operational requirement of ONELAN was to deliver real-time dynamic scheduling of content to match advertising to specific airport locations and flights – a key element of the Connectiv offer to airport retailers. This will enable advertisers to target specific groups of passengers more accurately as they transit the airport. For example, advertising in Chinese can be delivered to passengers traveling to or from China. This is achieved using the advanced scheduling capabilities of ONELAN’s new Content Management System (CMS) whereby dynamic metadata can be used to change the playback behaviour of the signage network in real-time, based either on manual intervention or automatically from flight information data. Dubai based Connectiv is a company uniquely specialising in managing and selling digital media systems within the duty-free/travel retail sector, targeting passengers at retail shops in airports globally. Every airport is different, with a different passenger profile, a different mix between business and leisure, a different demographic balance. Thus, every duty-free/travel retail environment requires its own unique digital media offer. Connectiv’s goal is to become the prime mover in the management of duty-free/travel retail digital networks and sales of advertising airtime, working with brands to provide a single point of purchase for a wide range of airport retail media assets. Connectiv brings together two experts in travel retail and digital marketing. Managing Director Stewart Caddick has been involved in the planning and design of travel retail environments since the early nineties, working worldwide from Hong Kong to the US. As a consultant to Dubai Duty Free sine 1997 he has worked closely with its team in evolving the retail offer. Bernard Menhem – Head of Sales & Marketing – formerly Head of Digital at Abu Dhabi Media, has a wealth of experience in creating and marketing digital media campaigns.